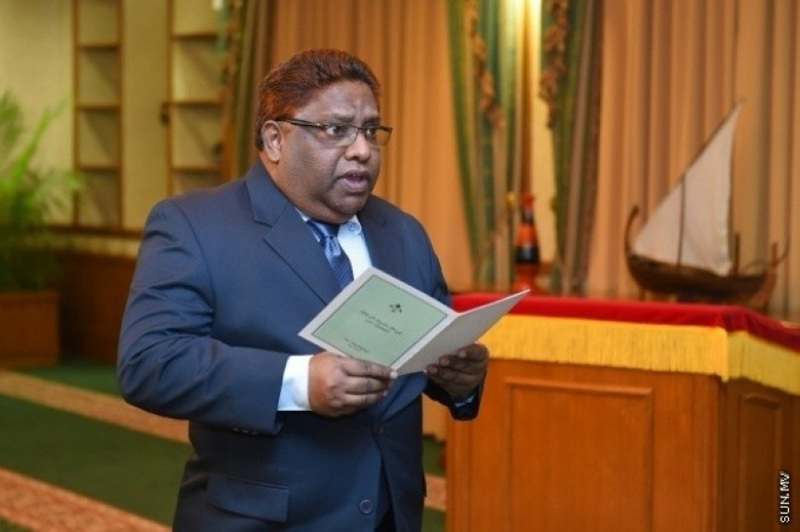 Supreme Court Judge, Ali Hameed, who was arrested under suspicion of major crimes has been charged with terrorism and the trial has started today. While Judge Ali Hameed has been brought to the Criminal Court, it was initially assumed that he was brought to extend his remand as the State of Emergency is coming to an end. And his lawyers, too, said that it was for a remand hearing.